Established in 2000 we offer the complete relocation service from office planning, storage and relocation, including IT and dilapidation works. Our aim is to make your relocation as smooth and as stress free as possible. From the very beginning our move manager will help your relocation project, ensuring you are fully engaged and satisfied with our services throughout the duration of the works. 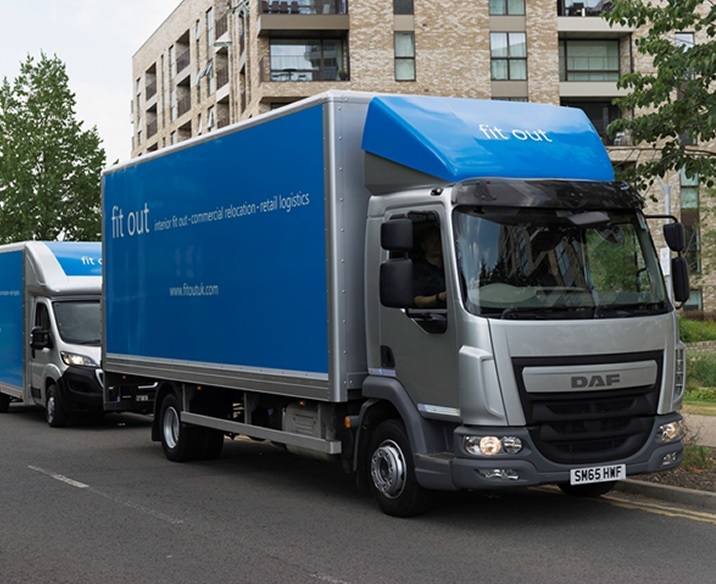 Our extensive warehouse facilities are conveniently located for central london access. Our facilities are manned 24/7 with onsite security and CCTV recording systems. "The whole operation worked like a dream. We will definitely be recommending you for any of our client’s future events"
"Many thanks for your help, the team were fantastic"
"Thank you to you and your crew Steve for yesterday. So glad we chose you"
"I was very impressed by your service and would be glad to offer an endorsement as well as recommending you." "The team from Fit Out were fantastic and provided excellent customer care." "The event went great and your crew was really professional. Thanks again for your help"